Dark mode is the new cool and Google is making sure to take the current trend one step forward with its every update. Adding up to the list of Google’s own apps, which got dark mode in its interface, is the much hyped Google Assistant now. The app has already adopted the shift in its beta version and the results look pretty confused. 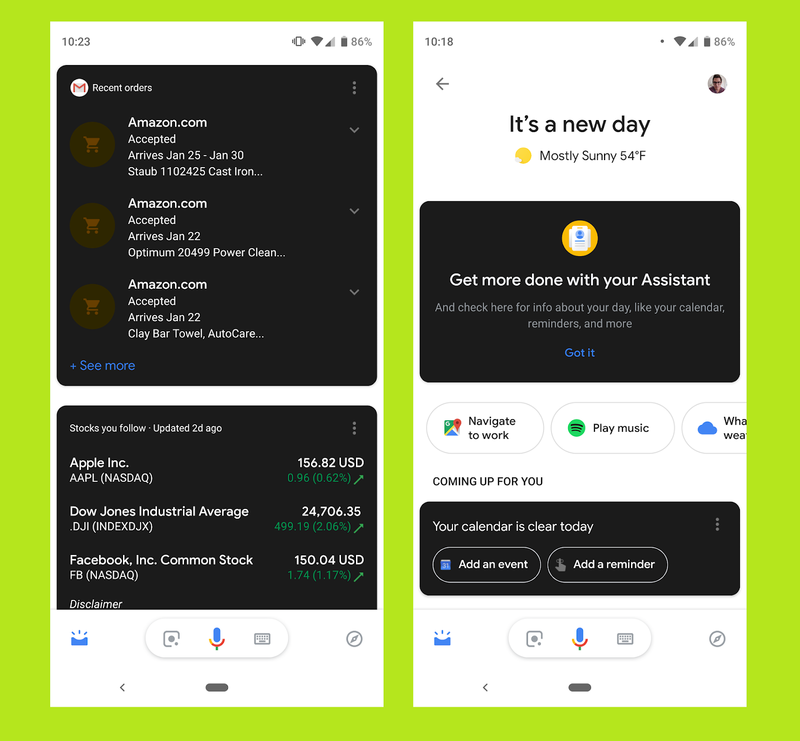 Going into the details of the dark mode, 9to5Google has shared the screenshots of the latest Google Assistant which has adopted the dark theme in such a way that it only affects info cards, the question, answer history page, and the page listing which come up as a result of voice commands. The screenshots show that its implementations, however, still look incomplete with white pages and choppy transitions. While the info cards are dark, the background remains white which not only makes it look complicated in terms of UI but also stands opposite to the real purpose of dark mode. The current trend of dark mode was specifically developed to reduce the screen glare on to the eyes at night time whereas the white pages in the Assistant's UI cancels that effect. Last year Google also made another claim about the dark mode at Android Dev Summit where they said that under specific conditions, a dark theme can also help users save up to 60 per cent of your phone's battery with OLED screens. As of now, the dark mode in Google Assistant has not been able to impress the android community much. 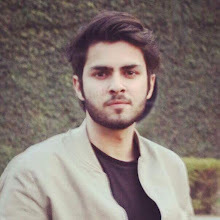 But since it is still under early stages of development, one can hope that after doing the much needed refinements, it will gain its reputation back with the final version.